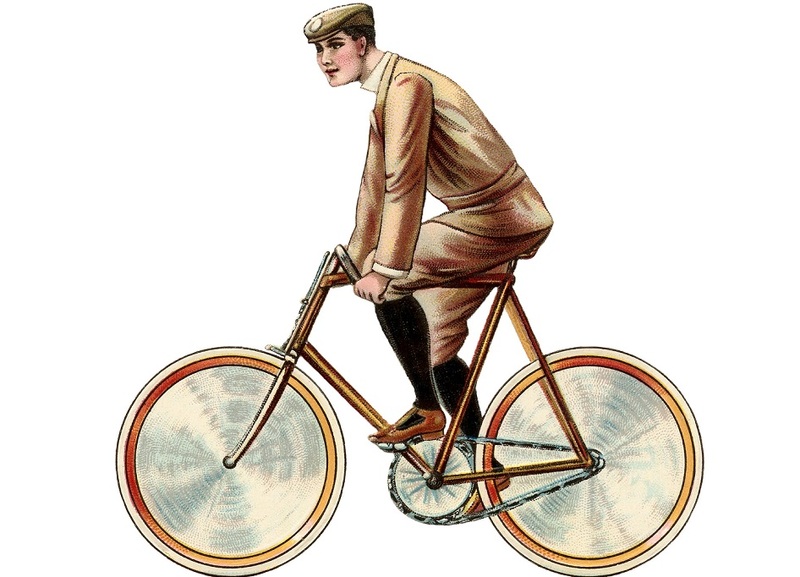 Members of the second «Historical Bike Ride» need to comply with the historical authenticity of their images, whether it is an English aristocrat, officer of the imperial army or the Soviet rank-cyclist. Participants can choose any era from 1860 to 1980. The Ride of the vintage bikes owners shows the history of bicycle production – from pre-revolutionary ones to bicycles from the Soviet cinema and British patrol bikes. Costume parade starts at the Festival Square of Sokolniki Park at 3 pm, and ends by a cup of tea, croquet and other old-fashioned entertainments in the Big Rosary. Best riders will gain prizes and gifts. 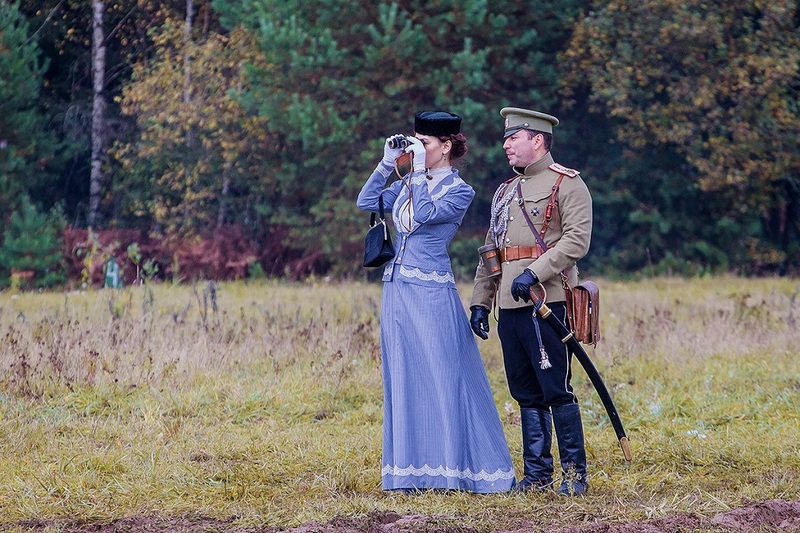 Fourth International historical festival «Times and epochs» brings Muscovites and tourists to the early twentieth century, the era of revolutions, the First World War and the flush of Russian culture! Visitors will have an opportunity to visit each of the six major historical sites – «Aristocracy», «Proletariat», «City», «Village», «Fair» and «The Great War». There will be old-fashioned fair, the first Russian cinematography, journalistic offices, underground printing, fashion ateliers and more. You will be able to see the vintage cars and motorcycles, take a photo or order a portrait in the style of the early twentieth century, create a souvenir by your own hands, fly a kite and attend Strawberry Festival. «The Great War» site presents military camps of European armies. Series of battles will take place there, reconstructing different years of the First World War. The Museum-Reserve Kolomenskoye, June 7 and 8. 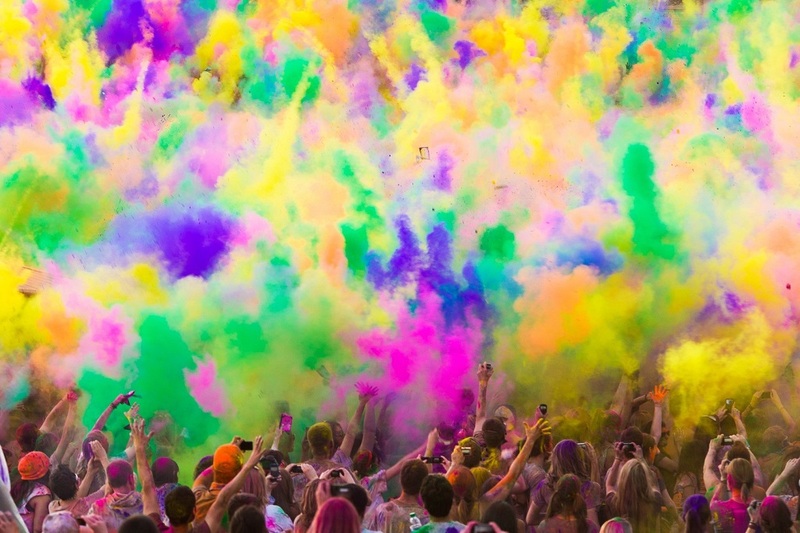 On June 7, the Luzhniki Stadium will host one of the most exciting and fun-filled holidays of the world – the Indian festival of colors Holi. According to the ancient Indian tradition, during the festival people sprinkle each other with colored inks, wishing good luck and prosperity. This tradition has become very popular all over the world. Moscow festival promises not only colorful battles, but also an open-air disco, oriental bazaar, which will sell sweets and holiday attributes. The event starts at 13.00. You can see the full program at the festival’s website. One of the most enjoyable summer festivals brings more British music: Peace and Palma Violets, indie rockers Bombay Bicycle Club with the new album «So Long, See You Tomorrow» and headliners of the event – Elbow, with their first concert in Russia. – Boris Grebenshikov with «Aquarium» are special guests of the festival. For those who will have enough energy after the main part of the festival at Muzeon, its headliners – Bombay Bicycle Club – will play a set at the Solianka club. The festival takes place at the Art Park Muzeon on June 7 from 15:30 to 21:00. Tickets cost 1500 rubles (€30).